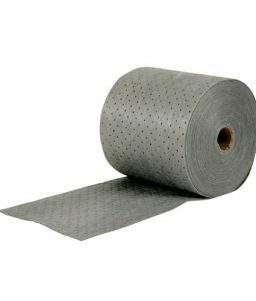 Spills in the workplace create hazards with slipping, fire, and other problems. 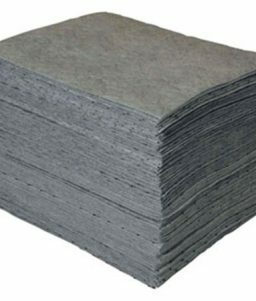 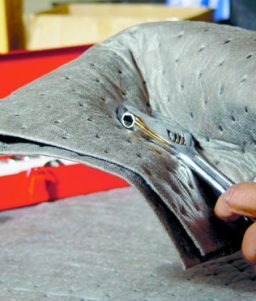 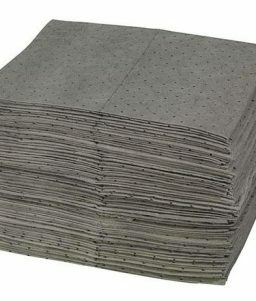 Industrial cleaning pads are some of the most practical products to have in factories, workshops, refineries, and other similar settings where fluid spills are common. 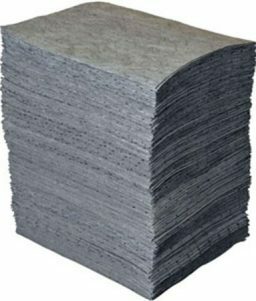 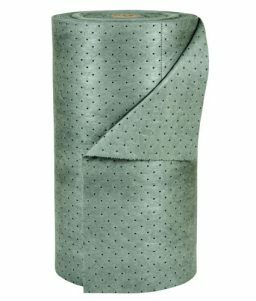 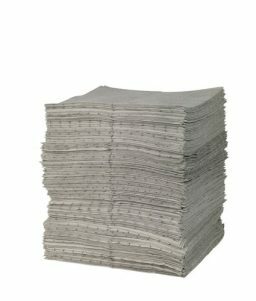 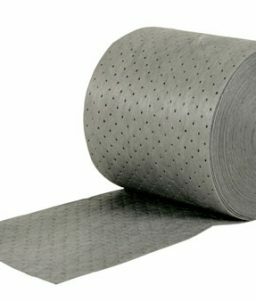 OnlineSafetyDepot.com carries a range of grades of industrial cleaning pads and towels for making sure that spills are addressed quickly and conveniently. 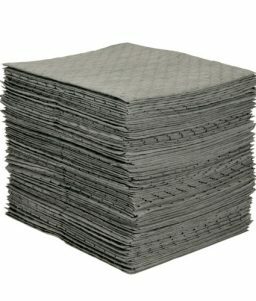 We have lightweight, medium, and heavyweight cleaning pads that will help you keep your work area clean and safe.